Christmas Is Canceled! Here’s our new video featuring mall zombies, bloodthirsty Christmas trees, evil Santas, the KKK, Femen, Kim Jong Un, Donald Trump and the Chinese People’s Liberation Army. Get ready for Black Friday! The song is available for download on Bandcamp. You can also find it on Spotify, Deezer, iTunes, etc. 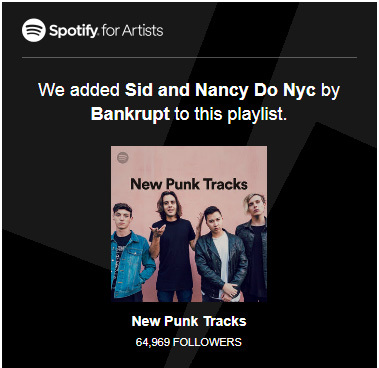 Our new song Sid and Nancy Do NYC has been added to Spotify’s New Punk playlist as one of the 50 best punk releases this week alongside bands like Anti Flag, Propagandhi, The Bronx, Peter And The Test Tube Babies, The Creepshow and The Lillingtons. We’ve always known it’s a good song, but now it’s official. 🙂 You’ll find the playlist here, we’re at no. 14. The release have also been covered by punknews.org and dyingscene.com. Dee Dee and Sid were friends and they both died drug related deaths. We have a cool lyric video for a brand new song. It’s about Sid and Nancy and it sounds like the Ramones. 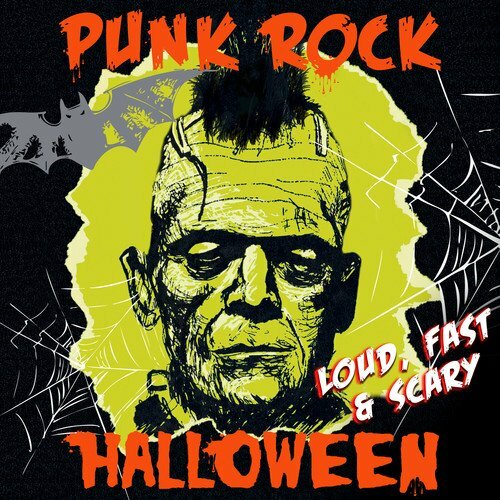 Doesn’t get more punk rock than this.